A lot of individuals stockpile canned goods and necessary survival resources in case of an emergency. 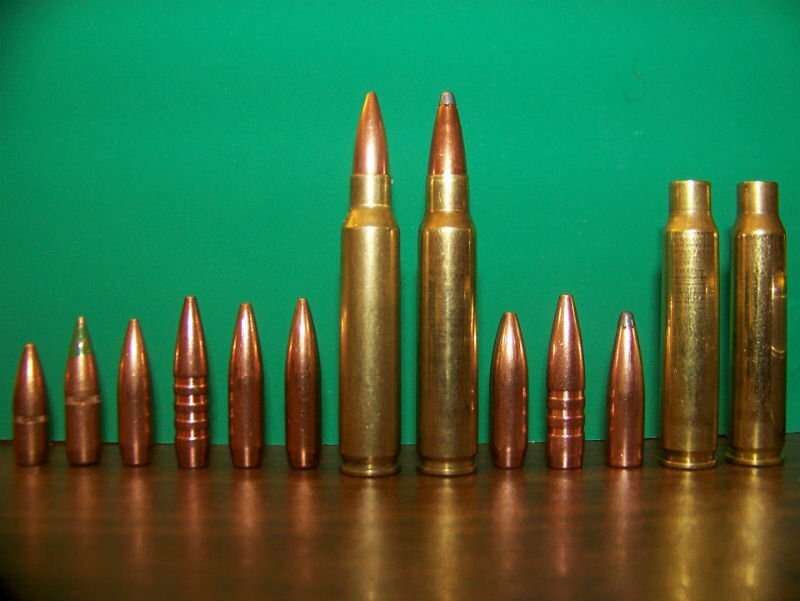 Many overlook ammunition for its overall significance and value in a survival stockpile. Before taking a trip out to your local guns and ammo Orange County store, let’s take a look at the pros and cons of stocking your survival bunker with ammo. Storing ammo for a disaster can be as beneficial as the canned goods you have in storage. Prepping for a catastrophic event means your first thought is to ensure the security and safety of you and your loved ones. Ammunition or even general protection is the last thing that comes to one’s mind. A small firearm stored with your ammo will boost your overall chances of survival in the event of a disaster. There is a negative connotation attached to this idea of storing ammo. It implies that an individual is crazed and overdramatic because of the extra lengths and money needed to procure and secure survival necessities. But one can never be certain that a catastrophe will occur, it’s better to be over prepared than under prepared. Stockpiling ammunition takes up space, time, focus, and money to store. If you’re considering storing ammunition, aside from the cost, you also have to think of its location and temperature. Excessive heat could weaken your ammo, but too much moisture will cause corrosion. You’ll also have to consider a location that adheres to the temperature requirement while being secure and inaccessible to others. Preservation of ammunition is relatively easy. After you have secured a location, ammo can be as easy as stockpiling canned goods. Aside from a bit of extra monitoring, there is nothing extra needed for storing ammo. You may want to place your ammo in a sealed plastic bag or container, and write the date of purchase to help keep track. If you’re already stockpiling everything else you may as well add ammunition. If you’re someone who is really concerned about doomsday prep, ammunition is something that will only boost your peace of mind. Ammunition cannot be easily replicated or scavaged for as easily as food. With stored guns and ammo any extra worries will be eased. Stockpiled ammunition can serve a variety of purposes. Even if you aren’t too fond of firing a gun, the general storage of a few rounds could do you some good in a time of crisis. Ammunition is a great resource to sell or barter for some important items for survival. You can also use the guns and ammofor hunting, not just protection. If there were to be a zombie apocalypse, war, or just a general catastrophic event, your stockpiled ammunition could greatly influence your chances of survival. LAX Ammunition OC is not your typical guns and ammo Orange County store. They have gained a reputation across the industry for providing you with high-quality ammunition at low prices. Since they focus solely on the distribution of ammo, they are able to supply a wide variety of rare ammo. With high-quality products and experts with years of experience, they have become a top option for ammo. Stay up to date on everything gun related by following them on Twitter, Facebook, or Instagram.